Product prices and availability are accurate as of 2019-04-21 06:09:41 EDT and are subject to change. Any price and availability information displayed on http://www.amazon.com/ at the time of purchase will apply to the purchase of this product. We are delighted to present the brilliant Pac-Kit by First Aid Only FAE-6103 SmartCompliance Refill 1/2" x 5 Yard First Aid Tape, 2 Count. With so many on offer these days, it is wise to have a make you can recognise. 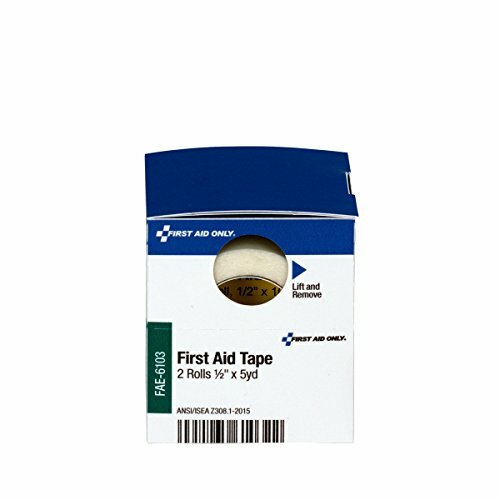 The Pac-Kit by First Aid Only FAE-6103 SmartCompliance Refill 1/2" x 5 Yard First Aid Tape, 2 Count is certainly that and will be a perfect acquisition. 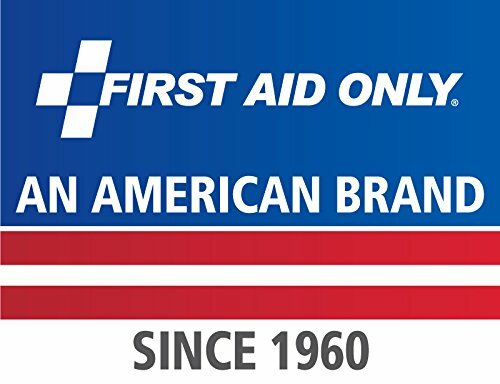 For this reduced price, the Pac-Kit by First Aid Only FAE-6103 SmartCompliance Refill 1/2" x 5 Yard First Aid Tape, 2 Count is widely recommended and is always a popular choice with lots of people. Pac-Kit Acme United have provided some nice touches and this means great value. 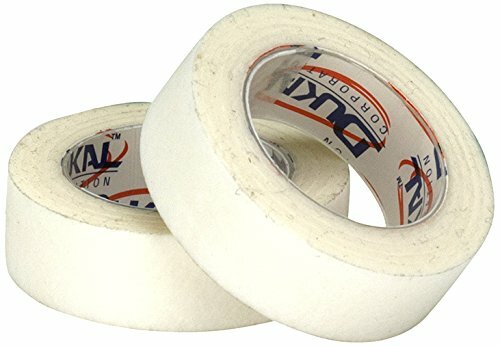 SmartCompliance Refill with 2, 1/2" x 10yd First Aid Tape per box. The paper tape is durable but breathable and holds bandages in place or secures other dressings that mold to body contours. The adhesive keeps the tape securely in place and is easy to remove without pain or shredding of the tape. The adhesive reduces the chances of skin irritation. This refill is used in First Aid Only SmartCompliance cabinets: 90732, 90829, 90830, 90831, 90832, 90833 and 90835. SmartCompliance refill is for First Aid Only part numbers 90732, 90829, 90830, 90831, 90832, 90833 and 90835. 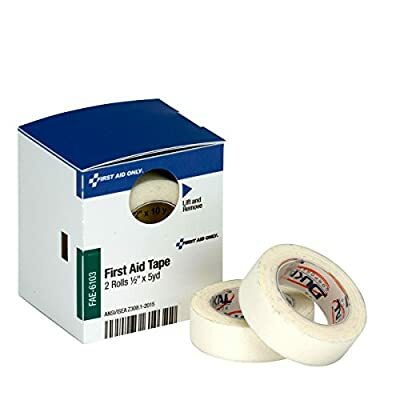 Durable but breathable tape holds bandages or dressings in place Easy to remove without pain or shredding of the tape Hypoallergenic reducing the chances of skin irritation Missing a refill box in your SmartCompliance First Aid Cabinet? Check the schematics in the back of your First Aid Only SmartCompliance cabinet to help select the right refill to order for your cabinet.